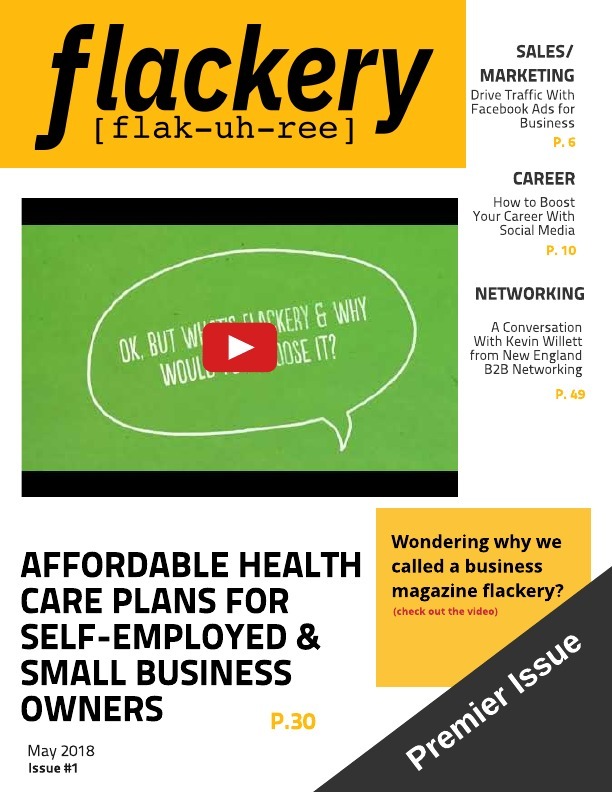 Did you miss an issue of Flackery? 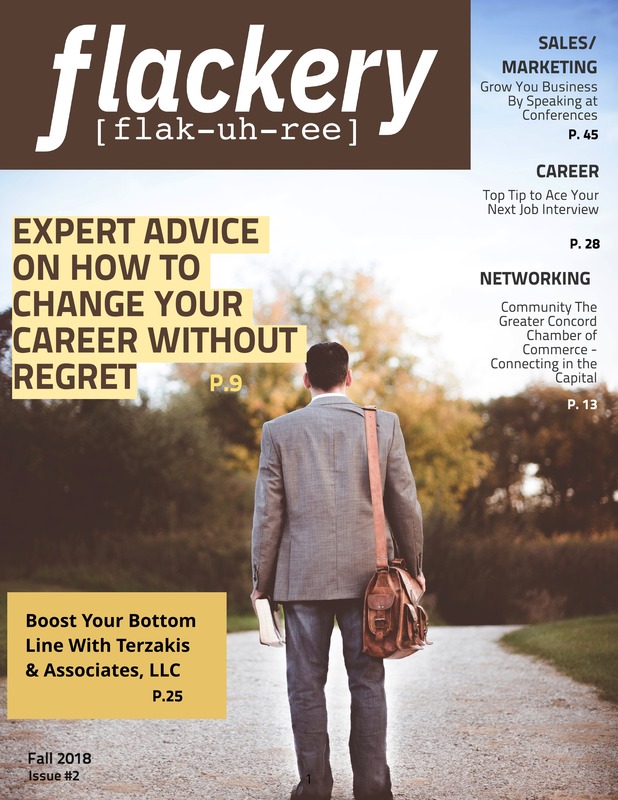 Click on the previous issues to find articles about, business, sales, marketing, and much more! 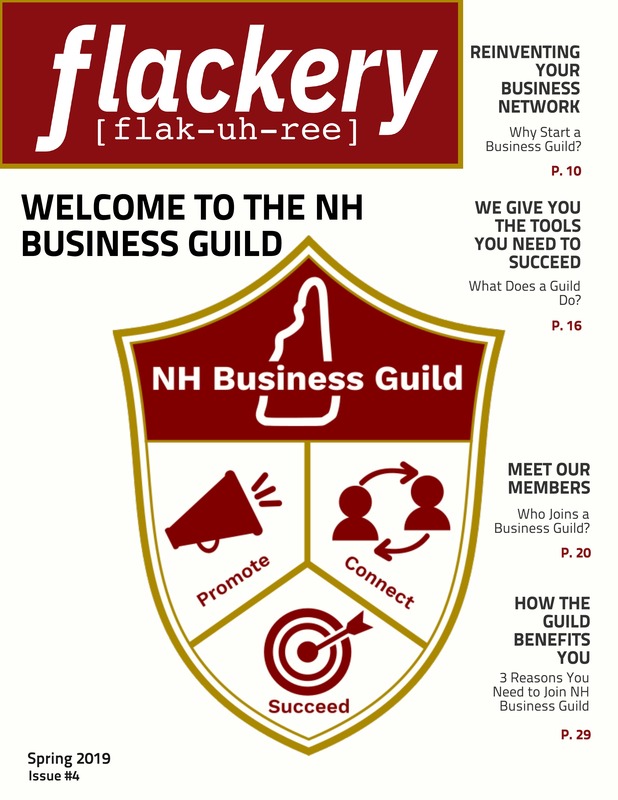 Flackery Magazine currently accepts limited paid ads and content from non-guild members. 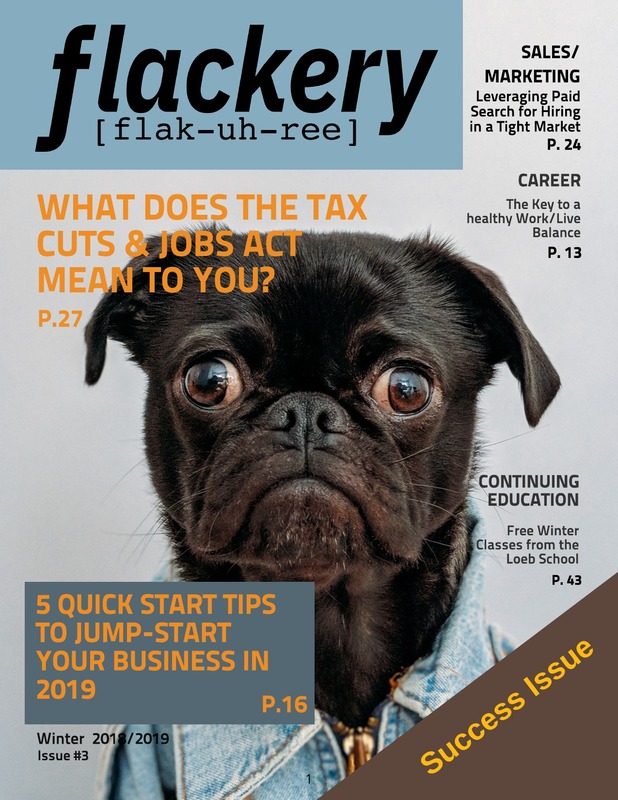 If you would like to promote your business or share your expertise follow the links below and submit your ad or content for review. NOTE: Space is limited. All non-member submissions must meet content guidelines. Submission of ads or article content does not guarantee acceptance. Please see upload forms for pricing and guidelines.